Here's another old shot from the archives. This was also taken with my old Nikon D5000. 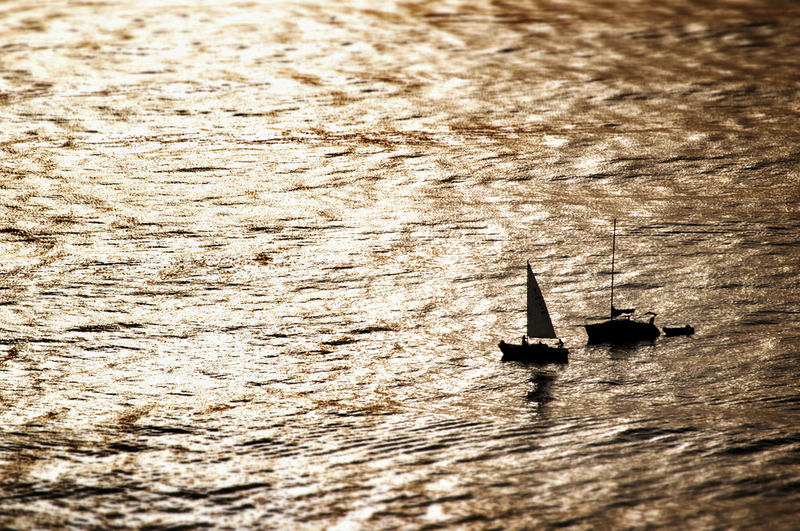 I saw these sailboats and took this shot from the end of Point Loma (San Diego, CA) overlooking the Pacific Ocean just before sunset.